Search engine optimisation (SEO) and social media marketing have many things in common. Both are inbound strategies that deal with building a brand that naturally and organically attracts visitors. Social media marketing success relies on prominent brand presence and high-quality, regularly updated content. 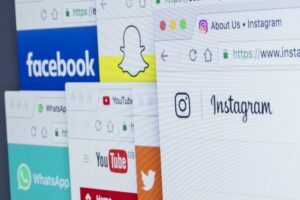 In an age where social media use is higher than ever, the strength of your company’s social media presence can influence your overall visibility. As an SEO company in Sydney, we offer a full-fledged social media campaign that focuses on tailored, high-quality content. We also provide several reports that focus on audience, local reach and monthly performance. These reports evaluate the success indicators of our social media campaigns. You can have a successful campaign with viral content; however, without established goals before the campaign starts, you may have misaligned targets along the way and end up failing your objectives. Aligning your business goals with your social media campaign prevents actions that do not contribute to meaningful outcomes. For a successful social media campaign, there needs to be organic engagement. Fostering genuine relationship with users is different from promoting brand awareness. If you’re focused on boosting sales, identify how to make your social media account the first point of contact for prospective clients. Marketing revolves around storytelling. Posting a caption with an interesting story or product description can attract your audience to check your other posts and respond to your call-to-action. When writing captions, incorporate some keywords into the copy without compromising content quality. Use keyword-centric hashtags when appropriate. Depending on the platform, users react differently to content. Tailor your captions to the right audience by assessing audience reports on Twitter or Facebook. You have no control over user comments, but you can always choose how to respond. Use this golden opportunity to engage your audience, answer questions or resolve any issues that can hurt brand image. 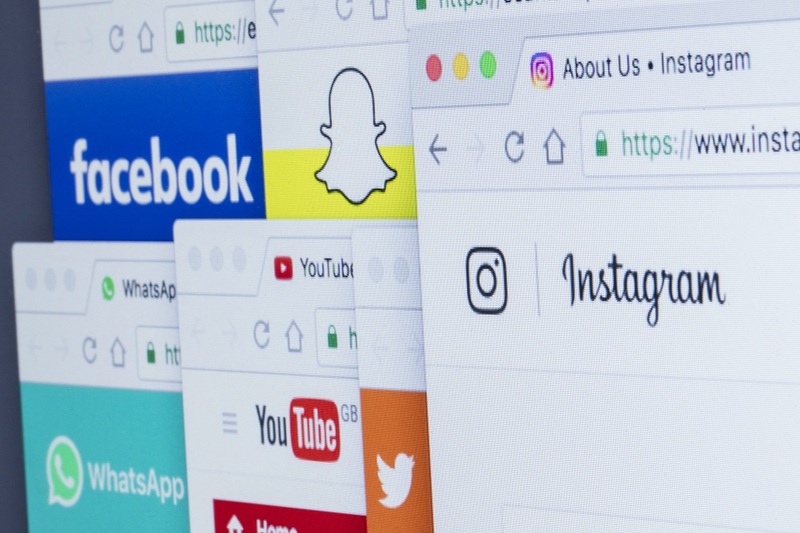 While social media does not have a direct impact on search engine rankings, the share ability of your popular posts can help generate valuable backlinks. Your audience is more likely to share a post if you deliberately request it on your call-to-action. This is a great way to promote linking and sharing. Don’t forget about user experience. Give your audience an easy and seamless experience going from your social media page to your landing page. At SEOServices.com.au, we will walk you through the most effective ways to build your social media campaign. We will help you understand your audience behaviour and identify the right time to engage with them. Our social media campaigns are created and operated by certified social media specialists. They combine creative and technical expertise and the latest social media trends to ensure your campaign is on the right track. Leave it to us to gear every move towards increasing your online traffic while keeping the process easy. Call (61) 2-8484-1104 for more details about our social media marketing services.